If you’re a fan of Google Voice then you’ve probably set up a number of different filters, greetings and the like. What you probably haven’t done is gather all of the data that has been acquired via Google Voice, primarily because it wan’t avaialable to you. Starting today, that changes, according to a post on the Data Liberation Blog at Google. 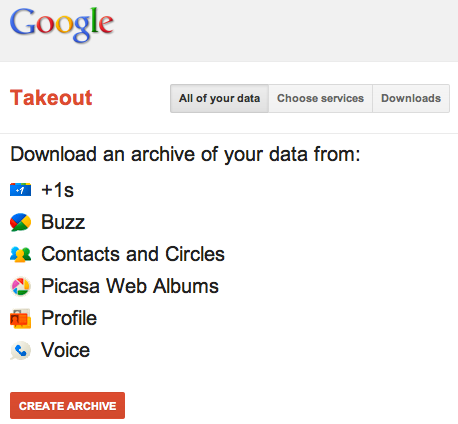 If you’re not yet familiar with Google Takeout, it’s a service that lets you back up all of your data that Google has gathered. 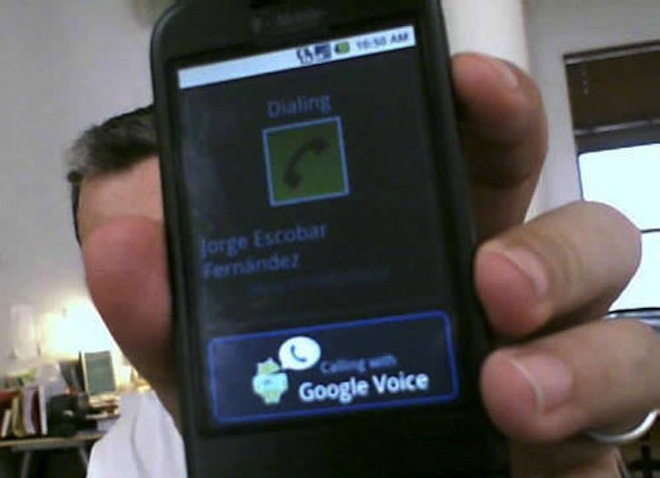 You can download an archive from your contacts, Picasa Web Albums, your profile and more, now including Google Voice. Much of what is archived by Google can be controlled via your Google Dashboard. So make sure to stop by, see what’s being collected and then manage those settings how you’d like. It’s a great service from Google and we’re glad to see it. Given that I use my Google Voice as my main business phone number, there’s literally thousands of calls, voicemail transcripts and the like, so I’m looking forward to digging in.